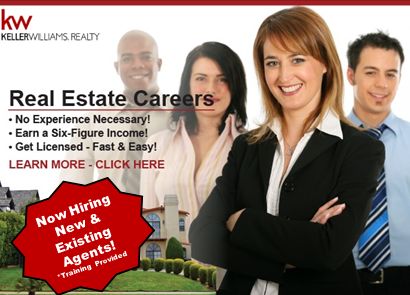 Head Turners...the most accomplished real estate professionals - Helping You Build Wealth Through Real Estate! Keller Williams is turning the heads of top agents. 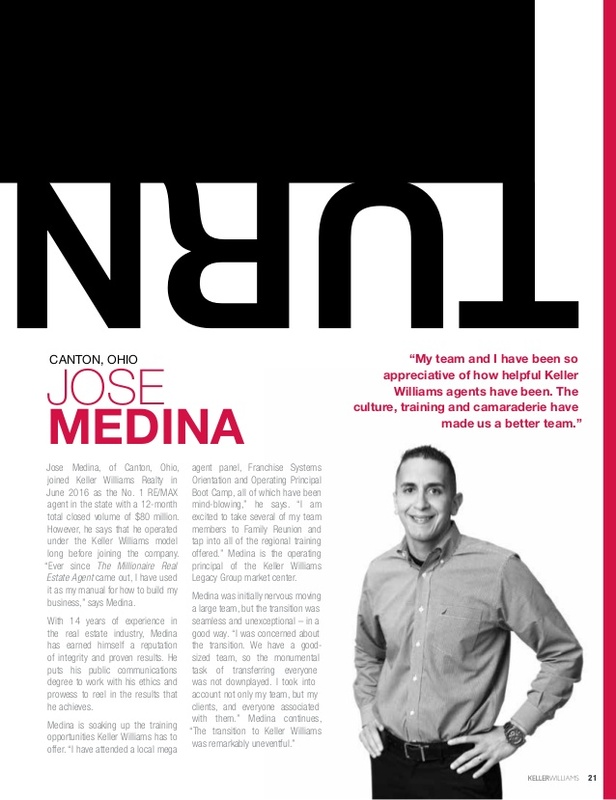 Hear from the most accomplished real estate professionals in the field why they chose to join the KW family. Join Keller Williams Realty today! We are helping more real estate agents build successful careers because of our top-notch training, proven business model, superior support and family-like culture. CLICK HERE to join Keller Williams Today!